CNN bombs. Below is a picture which CNN alleged was mailed to John Brennan. So sports fans, what is missing? The postmark. 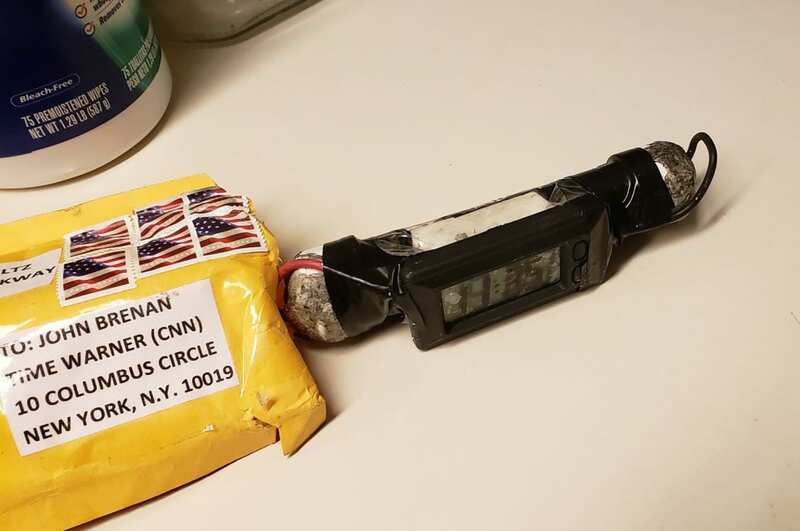 So how did this “bomb” get into the CNN mail room? Did it walk or fly.